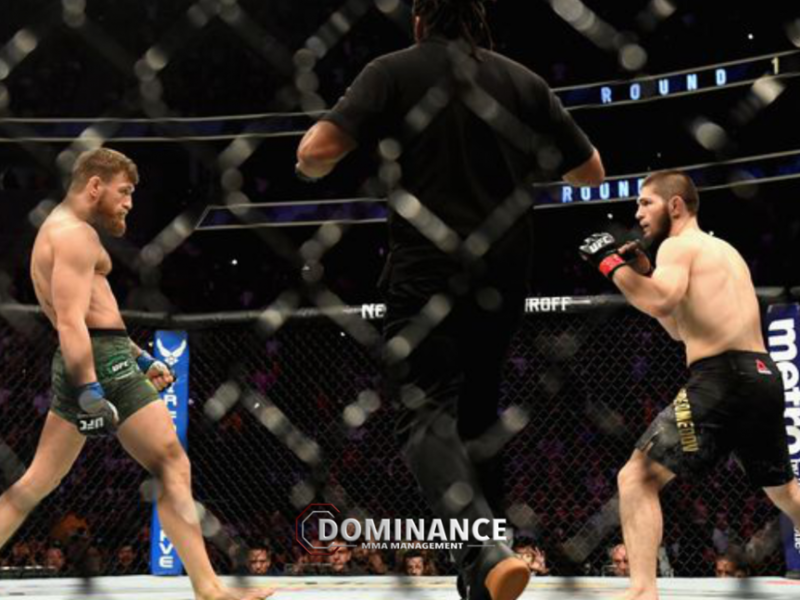 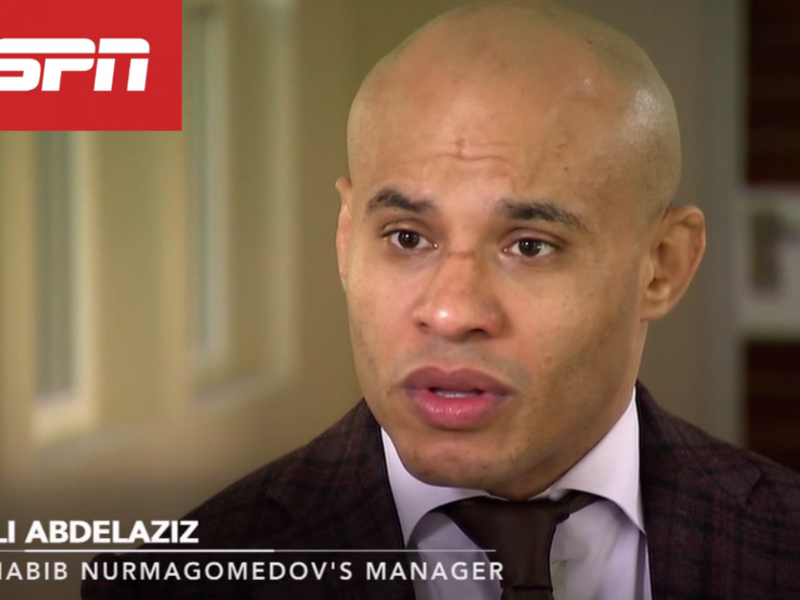 Ali Abdelaziz discusses Khabib vs McGregor, what’s next for Khabib, 50 Cent offer to come to Bellator and more. 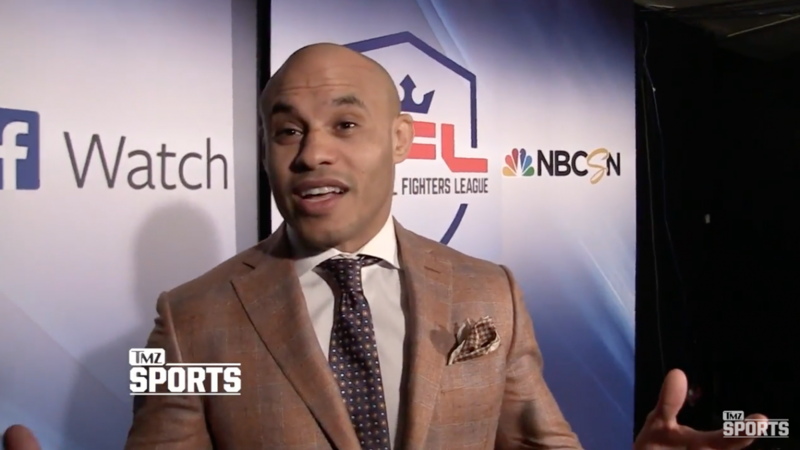 Also tune into PFL on Saturday, October 20th in Washington, DC to watch the 2018 PFL 10 Quarter and Semi Final Playoffs. Fight starts at 7pm ET. 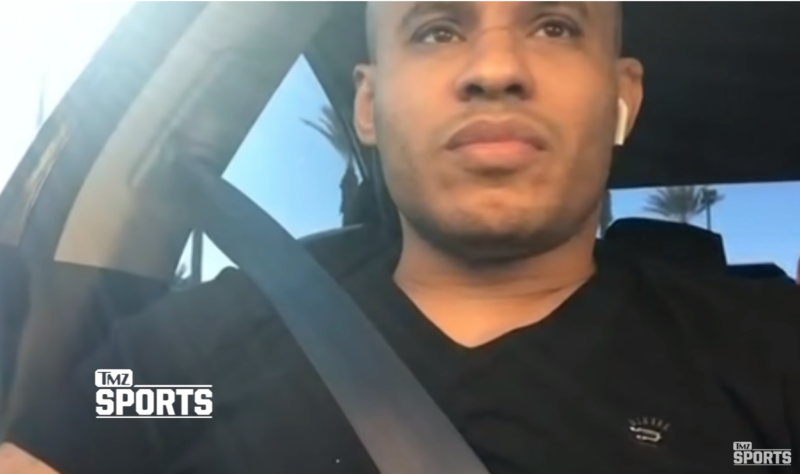 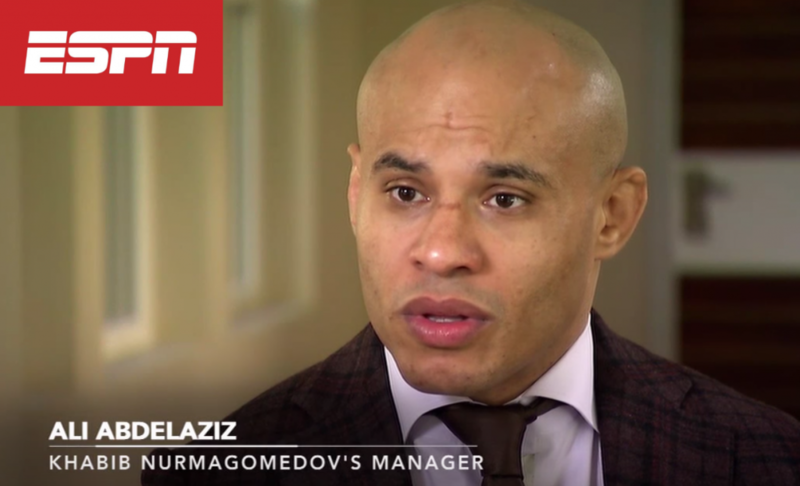 Check out the video below to watch the full TMZ interview of Ali Abdelaziz.